I am a total and unrepentant hot chocolate snob. Whew, that feels good – like unzipping yer pants after Thanksgiving dinner. I can’t tolerate the mixes that masquerade as hot chocolate. Why would you do that to yourself when the real deal is easy to make and PACKED with nutrition? That’s right P-A-C-K-E-D with nutrition. 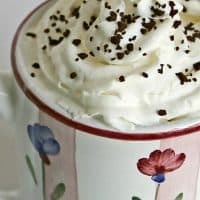 Yep, even with the whipped cream, this cup of hot chocolate is an amazing powerhouse o’goodness for yer body and well-being. I see you rolling your eyes. I SWEAR – it’s good for you. 10: It’s got a punch of fiber. One tbsp has 1.8 grams of fiber. When I make my hot cocoa, I typically use two tbsp, so 3.4 grams in my cup deliciousness. What what?! Flavonoids are mind-blowing compounds and cocoa has two amazing flavonoids: epicatechin and catechin. The first one, epicatechin, relaxes blood vessels and lowers blood pressure. The second, catechin, acts as an antioxidant and reduces inflammation in the body. It’s the reason your doc tells you to eat dark chocolate, except that unsweetened cocoa powder has over twice the flavonoids per milligrams as dark chocolate. 8: A cup of hot chocolate improves brain function. Remember our friend, epicatechin, from #9? Turns out it improves various aspects of cognition in animals and humans. It’s a long known fact that chocolate lifts your spirits and makes us happy. 6: Lowers the risk for certain diseases. It just keeps getting better, doesn’t it. Studies have shown that cocoa powder can lower the risk for developing Alzheimer’s disease and decrease the risk of stroke. 5: Possibly improves kidney function. Know anyone with diabetes? Or reduced kidney function? A study was done that suggests for the first time an increase of renal medullary oxygenation after intake of dark chocolate. Further studies are being conducted, but this is HUGE people. 4: Satiates your desire for a sweet snack. Eh, you say. Why would this be important? Well, what if you’re on a restricted diet and you neeeeed something sweet? Having hot chocolate instead of a piece of cake, may be enough to stave off a candy bar binge. Not to mention gaining all the benefits mentioned above. 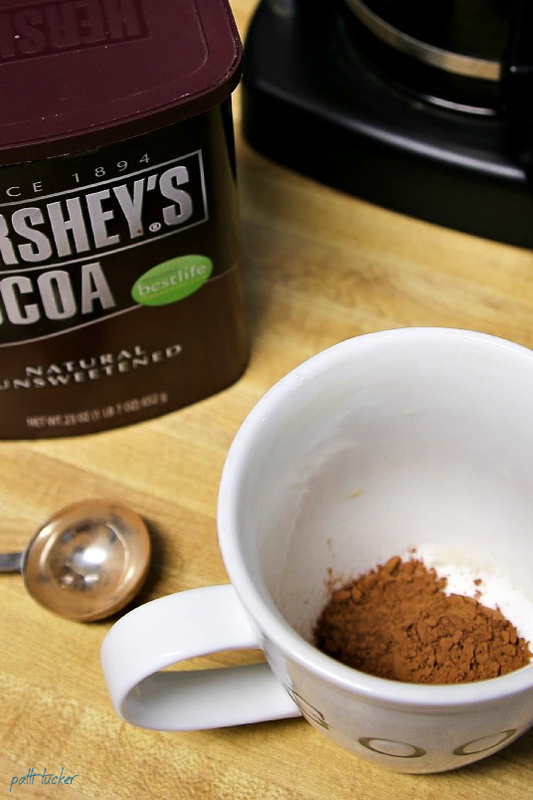 3: Unsweetened cocoa power is low in calories. 1 tbsp. = 10 calories. 2: Hot chocolate health’s benefits are better than red wine or tea. This is great news if you’re like me and find most red wines bitter. No? You like red wine? Cocoa still beats it. Cornell University researchers found that the powerful antioxidants in hot chocolate was almost twice that of red wine, two to three times stronger than green tea and four to five times stronger than black tea. 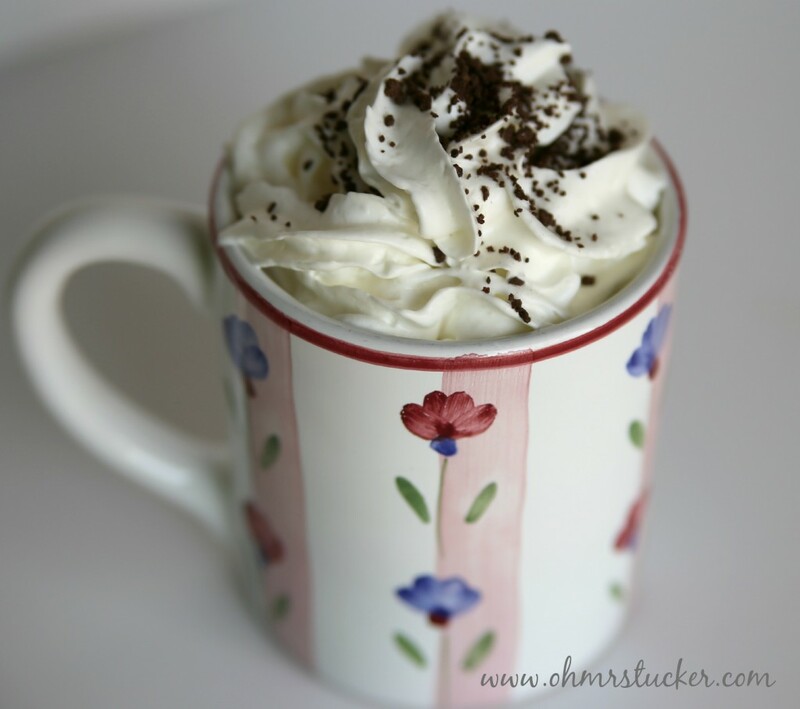 Oh, homemade hot chocolate, I think I loooooove you! 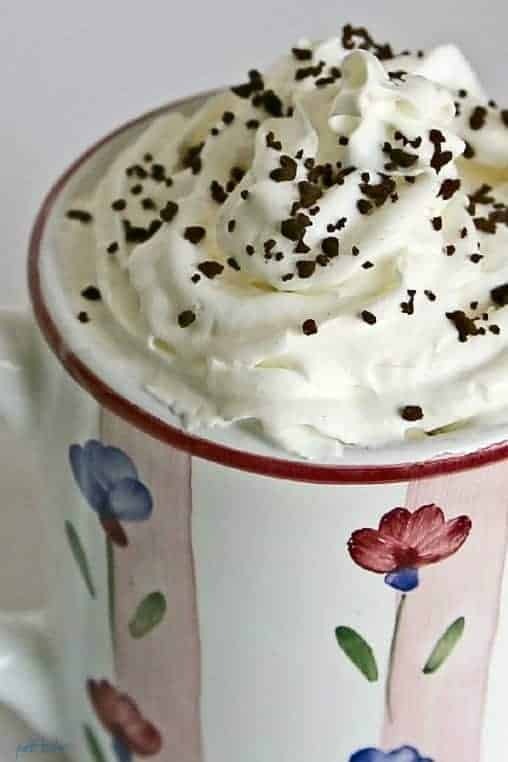 BONUS: Some of you may be thinking, because of diet or time, that you can’t imagine drinking homemade hot chocolate every day (I’m in your camp!). But, now that you know how AMAZING cocoa is for you, you gotta find a way to incorporate its amazing nutrients into your diet, right? Yep, it is that simple and that delicious. Since the very first day I discovered the power of cocoa, I’ve included it my coffee. It’s been six years and I haven’t looked back! If you love the taste of chocolate and hot chocolate, but hate the calories – this is the easiest way to grab the benefits that cocoa offers (that’s if you’re a coffee drinker). Now, who wants whipped cream on theirs? The ONLY hot chocolate I'll drink has to be homemade. This is my favorite recipe. In a sauce pan over medium heat, whisk together milk, cocoa, and sugar to taste. Heat through, while continuing to stir or whisk to prevent scorching. Turn off heat and stir in vanilla. I make my own hot chocolate mix and everyone loves it. Can’t live with out our hot chocolate. 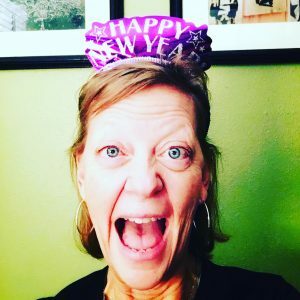 Found you on Grandma’s Briefs link party. It’s so much better than ANY mix! I’ve never made my own powdered hot chocolate – the few times I’ve made it from scratch I did the whole melting chocolate thing (hence not doing it often). I’ll have to try this! Oy! So much work! This recipe is easy peasy, not to mention delish!